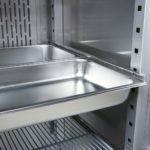 All of PURE’s 72 cu ft commercial freezers come stocked with stainless steel interior and exteriors to ensure years of dependable service, even in the hardest working kitchens. 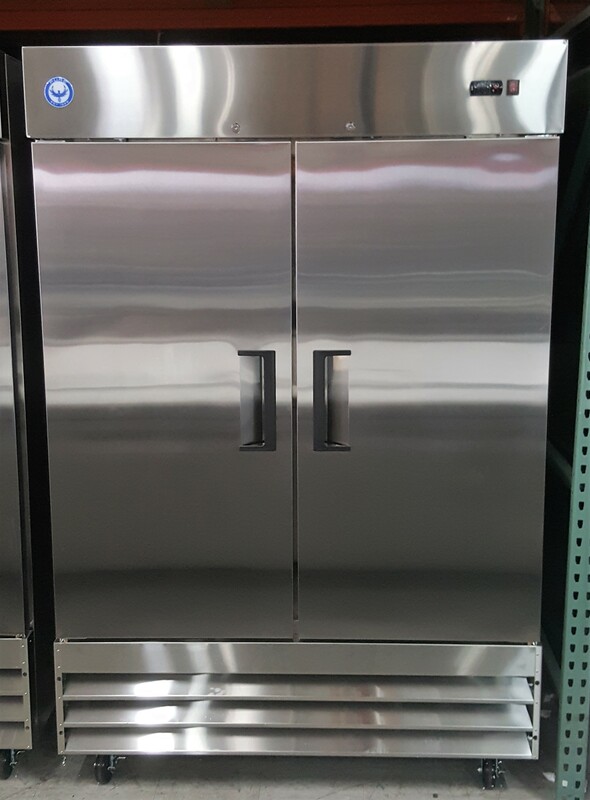 Their powerful refrigeration system keep your fresh ingredients and fully-prepared foods safely out of the temperature danger zone! 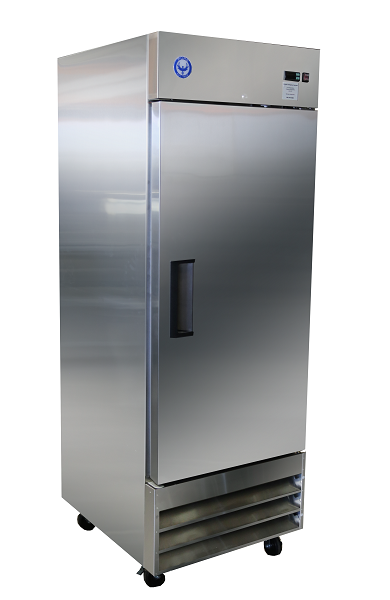 The Pure 3 door freezer’s 1 hp compressor circulates r-290 refrigerant. 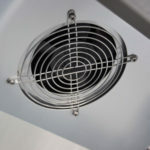 This unit is also bottom-mounted to pull in cooler air for greater efficiency. This unit also raises the height of the bottom shelf so it is easier to reach items on the lowest level. 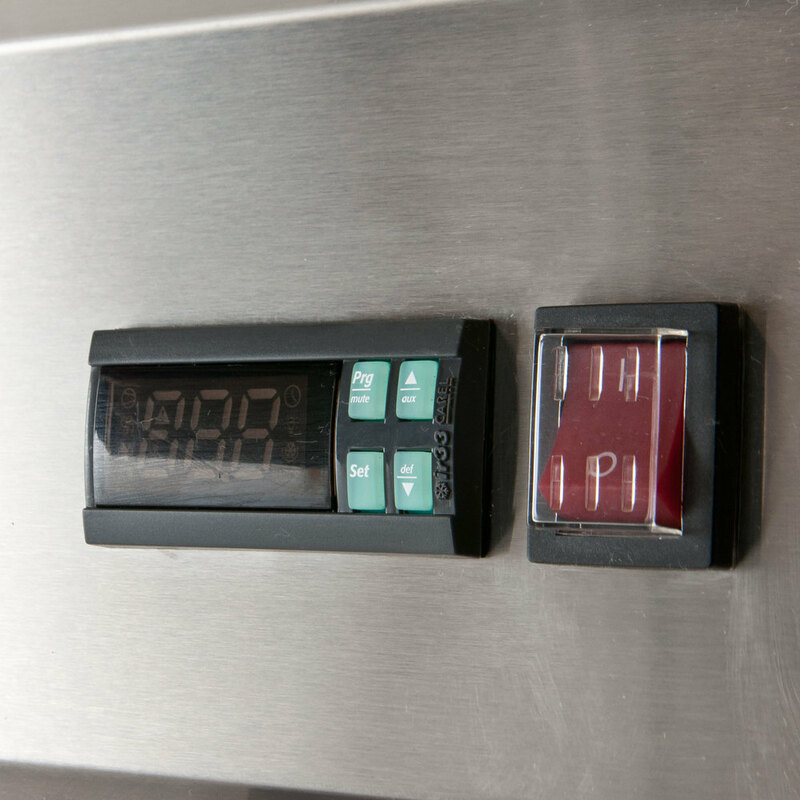 With Pure’s digital temperature control you are provided with precise temperature monitoring & adjustment. 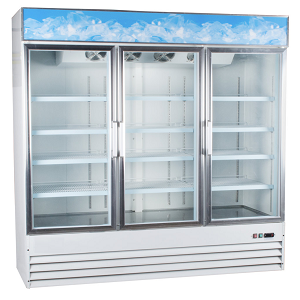 This unit has a -10 – 10 degree temperature range. 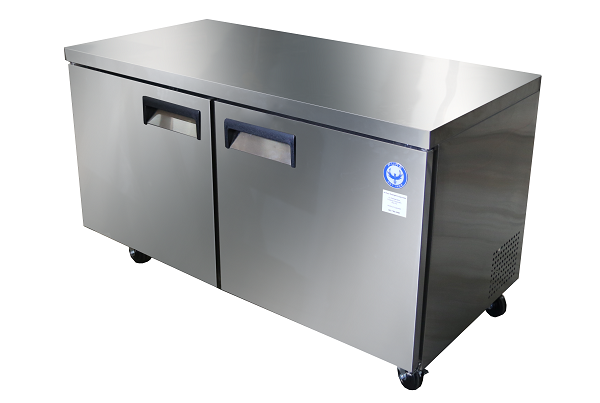 This ensures your products will always stay frozen properly. 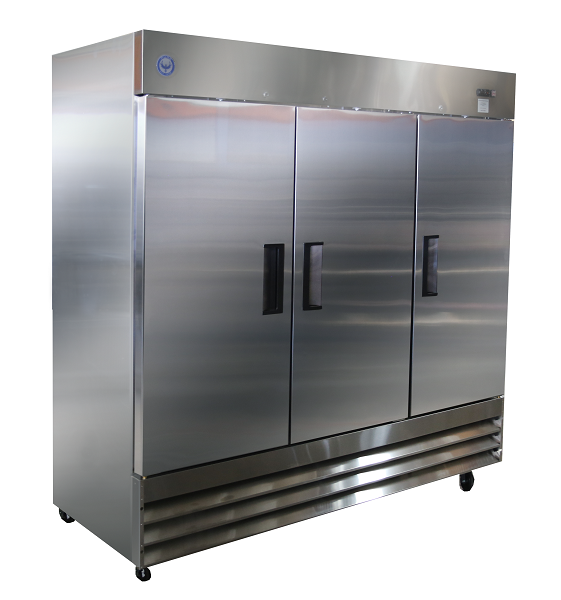 This reach-in freezer comes with 9 heavy-duty PVC-coated wire shelves. And, because the shelves are mounted on shelf rails instead of shelf clips, you’ll be able to remove the shelves and slide in full size food pans! 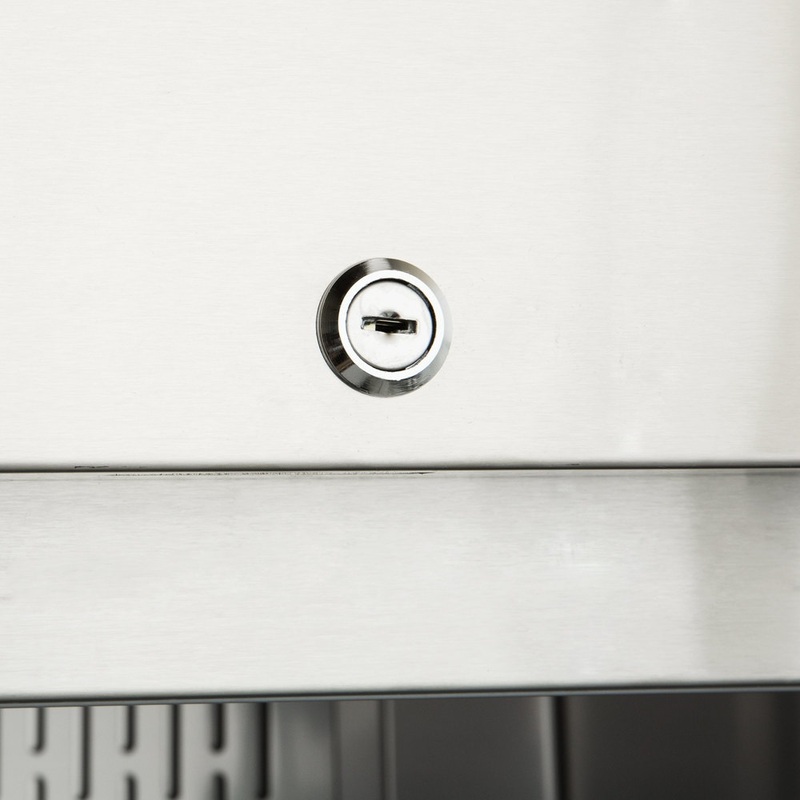 The shelf rails can be move to any position you wish, to really make the most of your storage space. 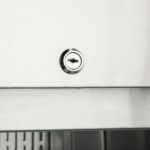 Be the first to review “PRIF72 72 Cu Ft Three Door Reach in Freezer” Click here to cancel reply.